We loved the little egg-faced cuties that Meagan designed and made from cotton spun eggs so much that in addition to the adorable Easter egg gift tags, we felt a bright gift wrap would finish the set. 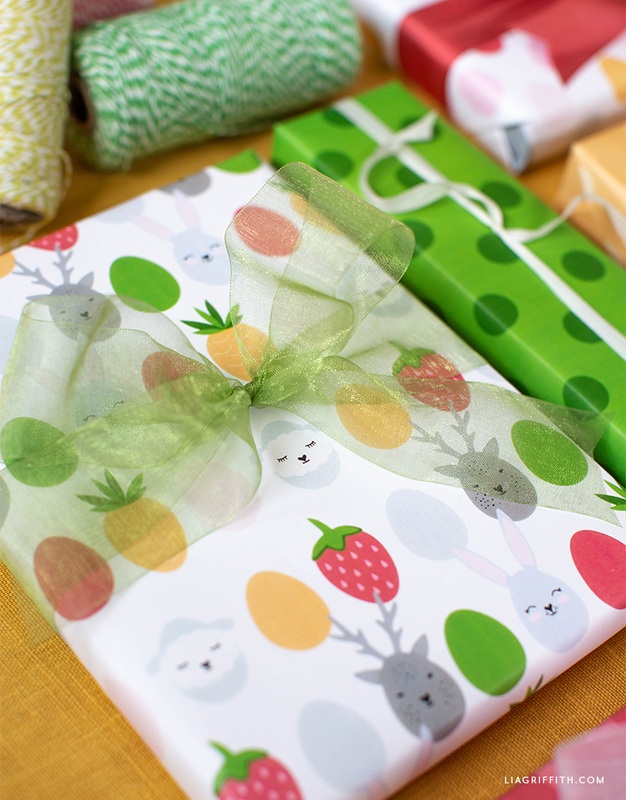 So here you are, six mix-and-match printable Easter gift wrap ideas—ready for your Sunday celebration. If you know me at all, you understand how much I love to create the perfectly wrapped gift. If you need my basic tips to make the paper lay flat with crisp corners, make sure to check out an oldie but goodie video where I show you not only how to wrap a gift but how to use the paper to make a gift bag. Another gift wrap favorite is the Tiffany-inspired bow video where I show you how to make your finished box look professionally wrapped. 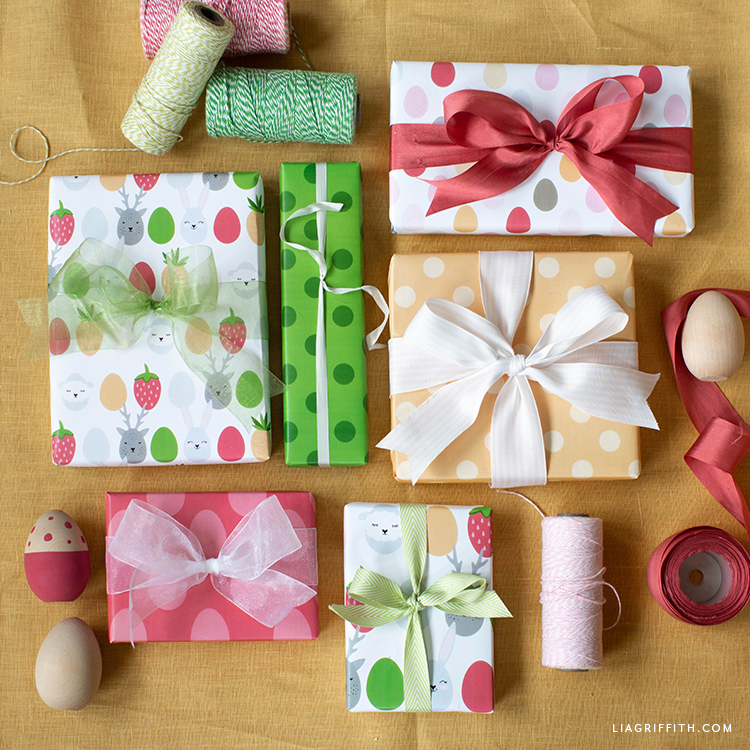 Once you have these tips and tricks down, you will be ready to wrap for any occasion, including Easter! As with all of our wrapping paper, you will need to print this Easter gift wrap on 11″x17″ paper. I’ve linked the paper we typically use for our gift wrap below in the materials list. Want some more ideas for what to make this month? We have a bunch of cute craft projects for Easter. 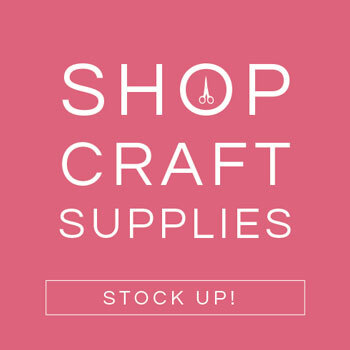 Make sure to also check out our spring crafts and spring flowers. For daily DIY inspiration, follow us on Instagram, Pinterest, and Facebook. 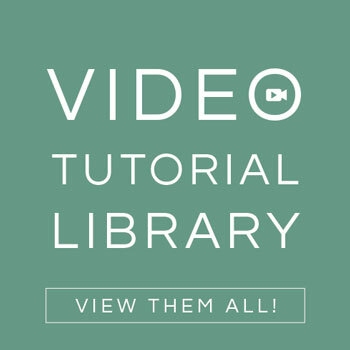 Or browse our video tutorials on paper flowers, home decor, and more. To download our Easter gift wrap, become a member. 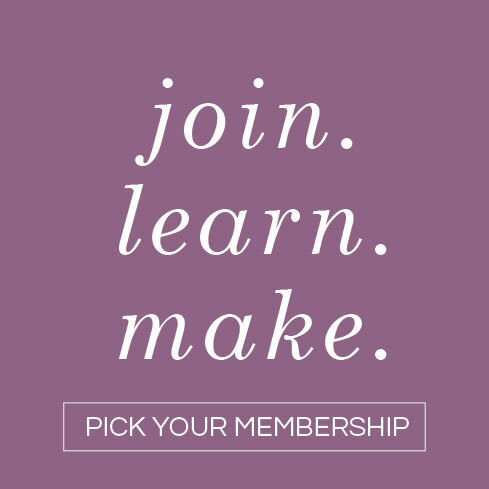 Membership gives you access to tons of templates, SVG files, and step-by-step tutorials to help you grow your crafting skills and make projects you love!